The Gospels record only seven statements of Jesus from the cross. In this devotional series Joe Boyd looks at each of these statements through the lens of suffering. While other religions address the problem of human suffering, Christianity is unique in that, through Jesus, God suffers with us. Jesus knew pain in a very real way, especially on the cross. Nobody wants to suffer, but it is often through pain that we learn, grow and experience our deepest levels of communion with God and each other. 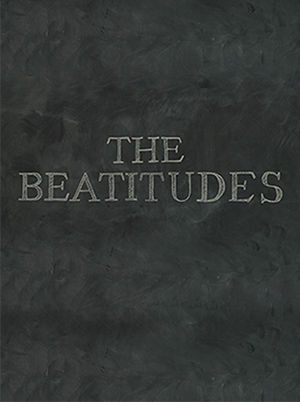 In this eight part series, Joe Boyd shares his perspective on the Beatitudes, as found in Jesus' Sermon on the Mount. He examines each statement, breaking down what Jesus teaches about what it looks like to be in the kingdom of God. Joe explains how in each statement Jesus illustrates how a kingdom community looks like. How can we make these statements true in our own lives and in our communities? What is God asking of us through the Beatitudes? 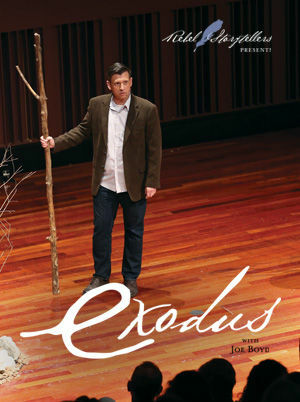 In this ten part series, Joe Boyd examines the 10 Commandments found in Exodus 20. 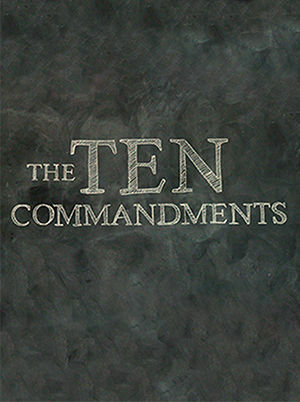 Through these videos, Joe discusses the underlying values behind the commandments. What do these values tell us about the character of God? What might they teach us about how to live in Christian community? This series serves as a tool for small groups or individual study. In this five-part devotional series, Joe Boyd looks at the life of the early church as seen in Acts Chapter 2. 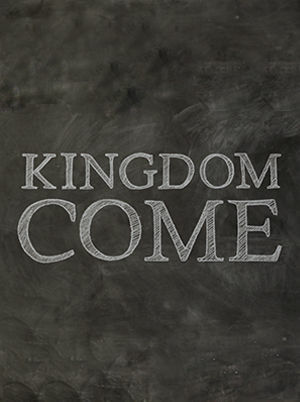 This series explores what it looks like to build a kingdom community or a "new community". 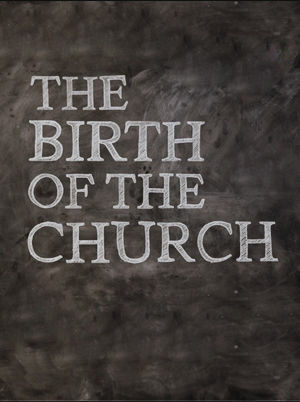 What does it mean to be the church? What does it mean to be a family? Joe Boyd suggest five statements about the early church and five questions to consider how to apply these learnings in our churches and small groups. In Matthew 4:17 it says that Jesus began to preach the same message every day: "Repent, for the kingdom of heaven is near." Jesus often used parables to remind us that the kingdom is ready and accessible at all times. In this six-part devotional series, Joe Boyd looks at several parables to better understand Jesus' teachings on the kingdom of God and how we might apply that into our lives. 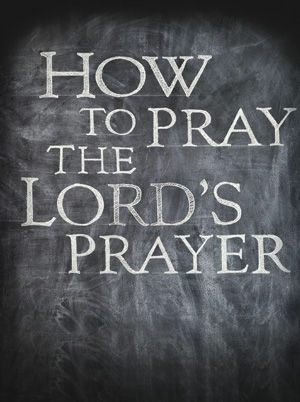 The prayer that Jesus taught his disciples to pray, commonly called "The Lord's Prayer" or "The Our Father" is more than just a series of words to be memorized and repeated. More than just a prayer, these simple nine phrases also contain the "Cliff's Notes" of Jesus' Kingdom message. In these short videos, Joe Boyd walks through each section of The Prayer as a meditative guide to daily prayer. For the Christian, nothing is more important than taking the teachings of Jesus to heart in a way that creates positive action, and praying The Prayer this way creates a pattern for that sort of Spirit-infused life. Written over 1,900 years ago, The Gospel of John chronicles the life of a peasant Jewish rabbi from an insignificant Galilean town who became the world's most controversial household name- Jesus. This man's story has been told and retold more than any story in history. But never quite like this. 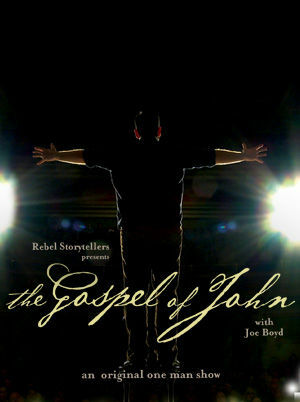 Actor Joe Boyd explores the mysteries of this ancient tale in a one-man show that utilizes his unique balance of comedy, sincere drama, and historical insights crafted over decades of studying the text and performing on stages across the country. Written over 1,900 years ago, Luke chronicles the life of a peasant Jewish rabbi from an insignificant Galilean town who became the world's most controversial household name—Jesus. This man's story has been told and retold more than any story in history. But never quite like this. 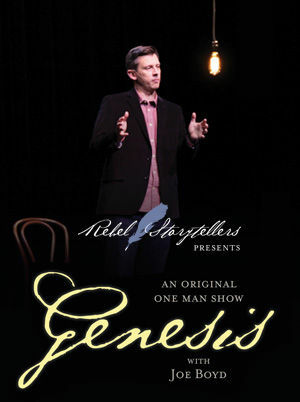 Actor Joe Boyd explores the mysteries of this ancient tale in a one-man show that utilizes his unique balance of comedy, sincere drama, and historical insights crafted over decades of studying the text and performing on stages across the country. Acts is the “sequel” to the Gospel of Luke, picking up with the Resurrection of Jesus, it tells the action-packed stories of the earliest followers of “The Way” that would become Christianity. 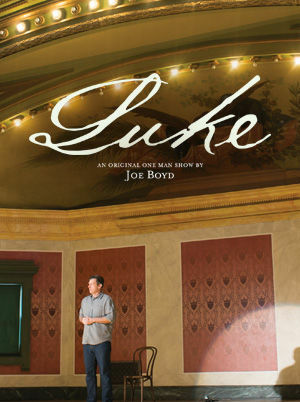 Actor Joe Boyd explores this ancient tale in a one-man show that utilizes his unique balance of comedy, sincere drama, and historical insights crafted over decades of studying the text and performing on stages across the country. Regardless of what faith background a person has, this story brilliantly shows us that a small group of people can change the world when they have the courage to love others more than themselves. 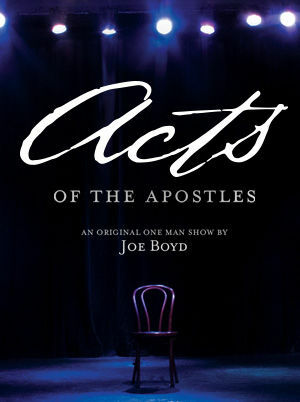 Joe Boyd explores this ancient narrative in a one-man show that utilizes his unique balance of laugh-out-loud comedy, sincere drama and historical insights crafted over decades of stage experience and study of the text.